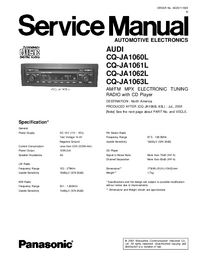 This Service Manual contains basic information required for after-sales service of the laser beam Printer LBP-800 (hereinafter referred to as the "printer"). This information is vital to the service technician in maintaining the high print quality and performance of the Printer. 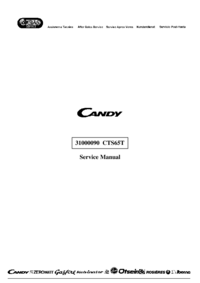 This manual consists of the following chapters: Chapter 1: Product information Features, specifications, operation, and installation Chapter 2: Operation and Timing A description of the operating principles and timing sequences of the electrical and mechanical systems. 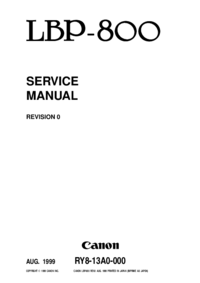 Chapter 3: The Mechanical System Explanation of mechanical operation, disassembly, reassembly and adjustment procedures Chapter 4: Troubleshooting Troubleshooting procedures, reference values and adjustments, maintenance and servicing, etc. Appendix: General timing chart, general circuit diagram, etc.